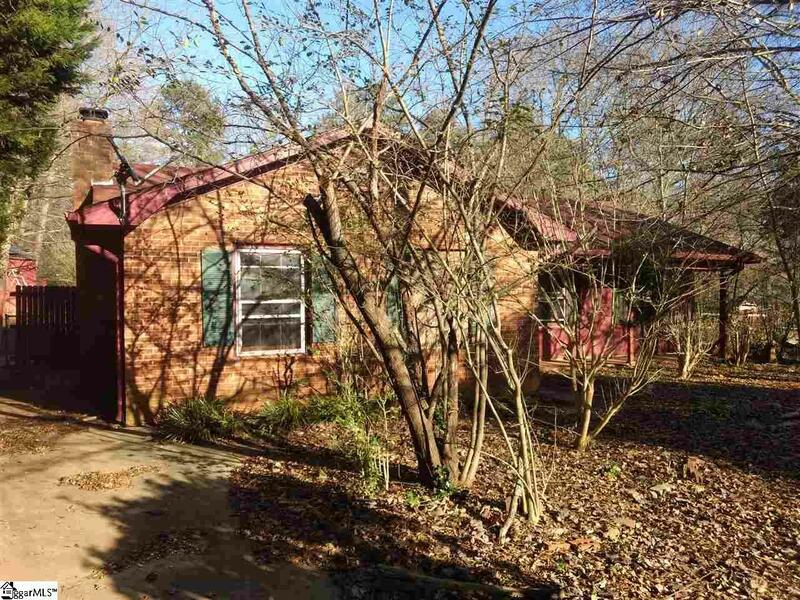 36 Charterhouse Ave, Piedmont, SC is a single family home that contains 2,023 sq ft and was built in 1974. It contains 4 bedrooms and 1 bathroom. Hold harmless agreement must be signed before entering the property. GO and Show no appointment needed. Seller and listing agent have no knowledge of this property. Square footage and room dimensions are approximate. This is AS-IS property. No disclosures on file. Seller can not accept a investor offer until the property has been on the market for 21 days.